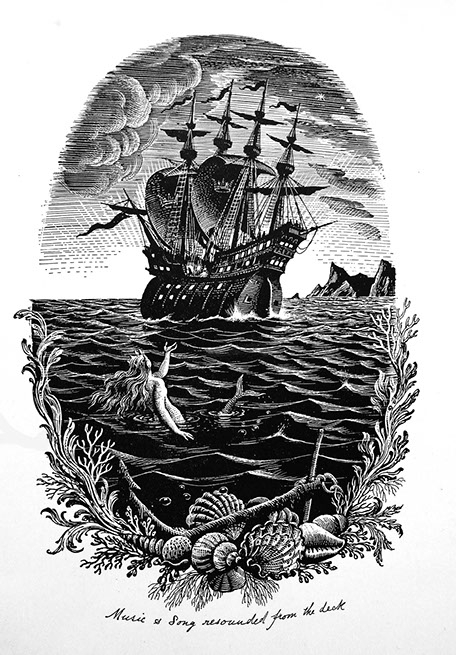 The Little Mermaid (1837) is one of Hans Christian Andersen's most beloved fairy tales. 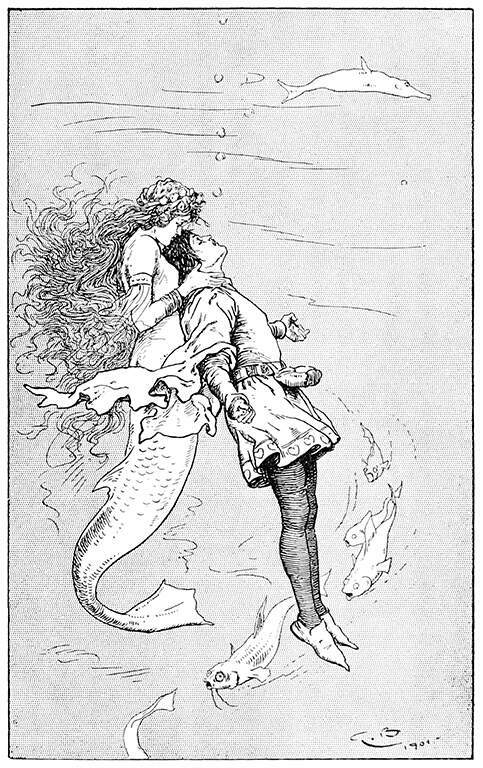 It is about a mermaid willing to give up her life in the sea and immortality in exchange for a human soul. We feature it in our Fairy Tales Guide. Add The Little Mermaid to your own personal library.